Maplewood at Princeton Coming Soon. Contact us to learn more. 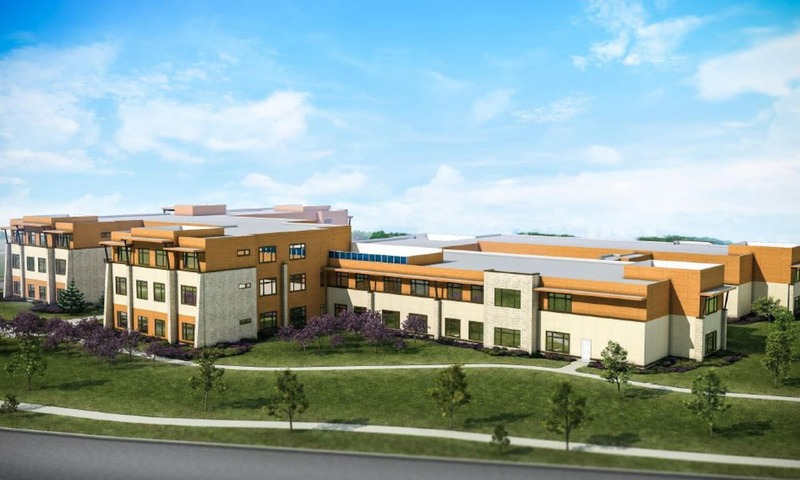 Opening in July 2020, our cosmopolitan senior living community is located on the campus of Princeton HealthCare System and downtown Plainsboro, NJ. Offering assisted living, memory care, and short-term care, Maplewood at Princeton allows you to enjoy resort-style amenities and unmatched services. From sprawling suites to sun-drenched common spaces, residents enjoy the vibrant arts and cultural opportunities inside and out of the community. Maplewood at Princeton is moments away from the prestigious Princeton University, world-class McCarter Theatre Center, Institute for Advanced Studies, Palmer Square, and more. We designed our community to best serve you and your family with the amenities, assistance, and atmosphere that suit you. Maplewood at Princeton is purposely designed to fit into the culture and community of Princeton, so residents feel at home in an environment created with them in mind. 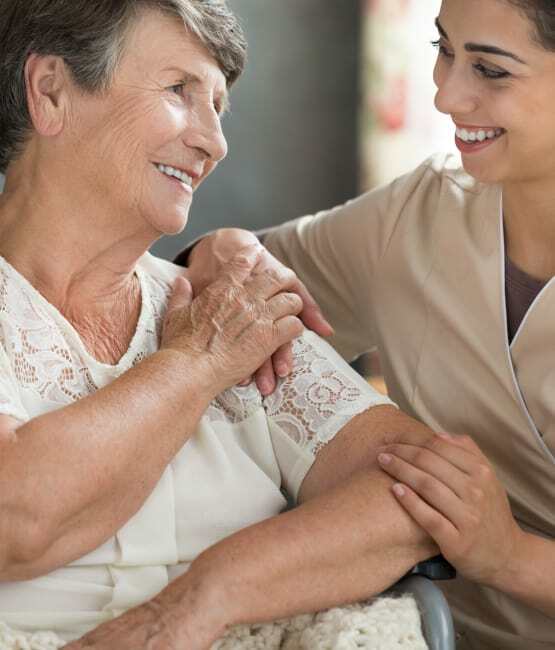 With an emotion-based philosophy of care, HEART™ (Humor, Empathy, Autonomy, Respect/Reaching out to others, and Trust and Triumph), our experienced staff are dedicated to delivering unparalleled care with the dignity and respect seniors deserve. At Maplewood at Princeton, dining is a time for residents to get to know their neighbors and the talented culinary team that serves them. Our community offers an elegant yet comfortable open-display dining room where residents have a direct view of the kitchen, so they can experience the entire cooking process from pan to plate. 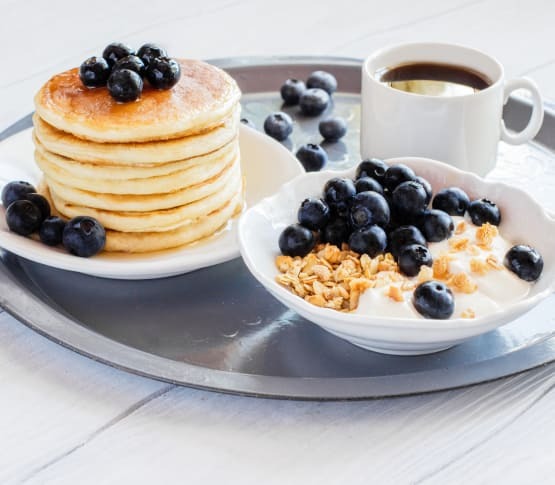 Residents at Maplewood at Princeton select from an enticing menu of delectable, nutritious options that are locally sourced from nearby farms and made fresh daily, right before their eyes. Like all of our team members, our experienced culinary crew strives to know residents as individuals to best serve them and their appetites. Maplewood at Princeton offers assisted living, two levels of memory care, and short-term stays so you or your loved one can find the assistance you need to live vibrantly. Our assisted living option, Vistas™, is for seniors who require some extra support in their everyday lives in order to live a healthy, independent lifestyle. We also offer two levels of memory care: Tides™ provides a safe environment for seniors experiencing mild memory impairment, while Currents™ is best-suited for residents living with Alzheimer’s disease and dementia. 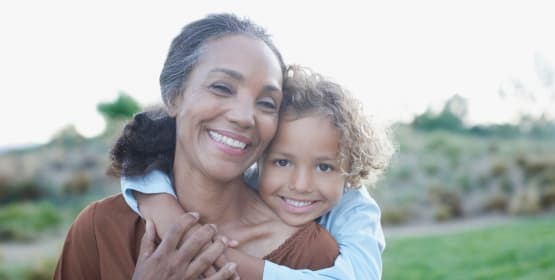 At Maplewood at Princeton, we work closely with you and your family to develop a care plan personalized to you, where you feel supported and ready to live each day to the fullest. With 24/7 on-site licensed nursing, our dedicated staff take the time to understand Alzheimer’s disease and offer the support and care our residents need. Just beyond our grounds, residents and their families can enjoy a wide array of cultural and historic attractions. Our community is conveniently located midway between New York City and Philadelphia, offering a variety of day trip options for residents and their families.